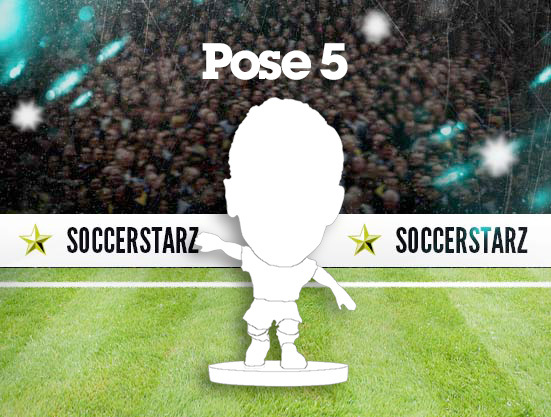 Welcome to Design your own SoccerStarz, the place where you can draw and design your very own SoccerStarz figure! 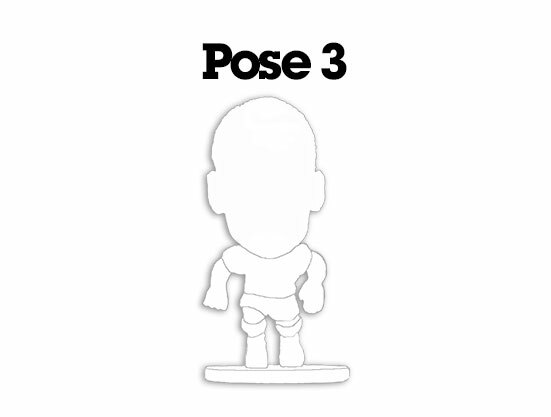 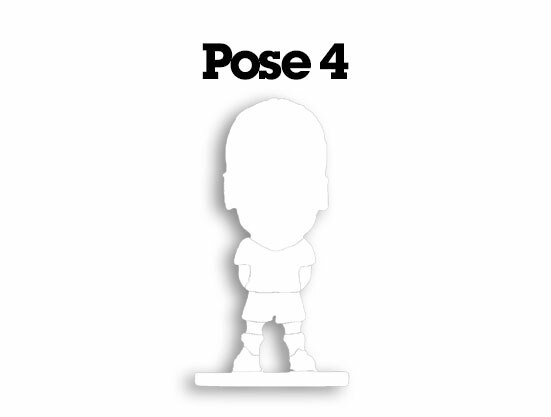 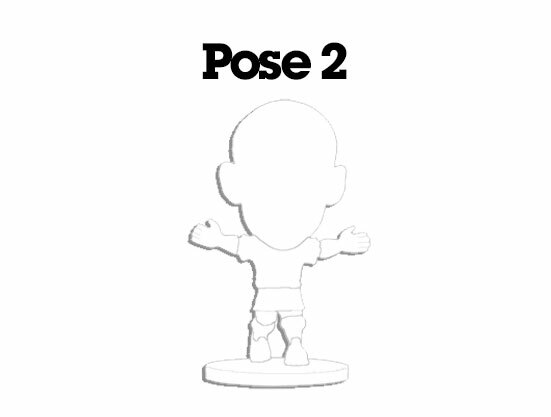 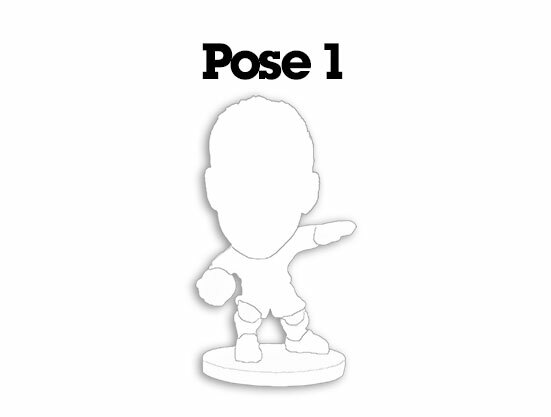 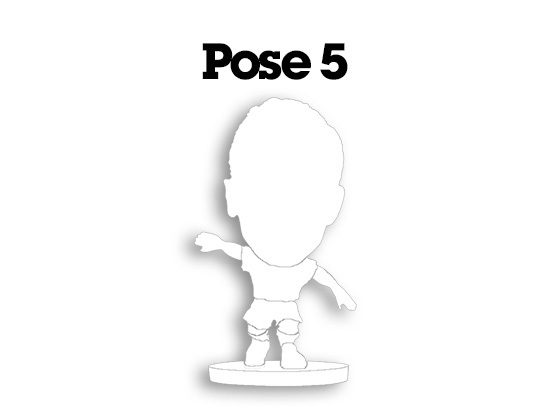 All you need to do is click your favourite pose below, download it and then press the print button in the bottom right hand corner. 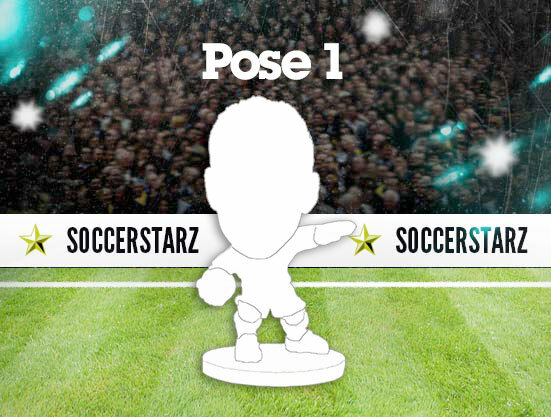 It’s as easy as scoring a penalty!